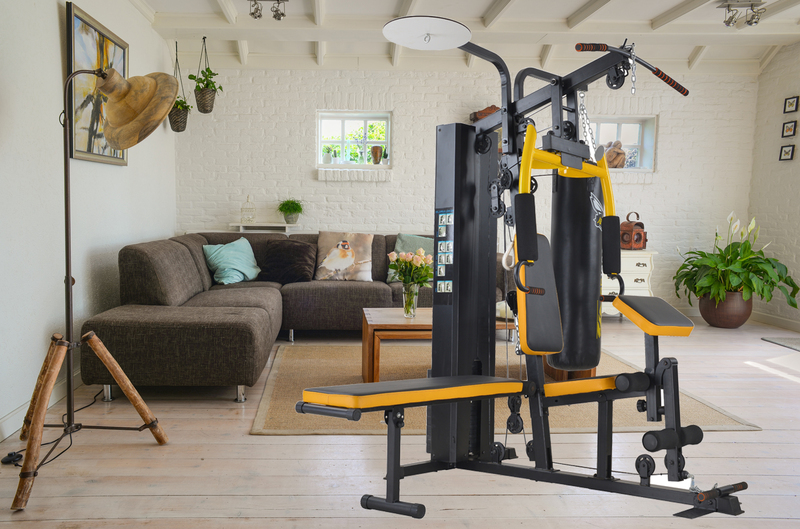 Move a commercial GYM to anyone’s house.Yes, it’s the GYM trainer.Also, It has boxing, sit up, pull up function. 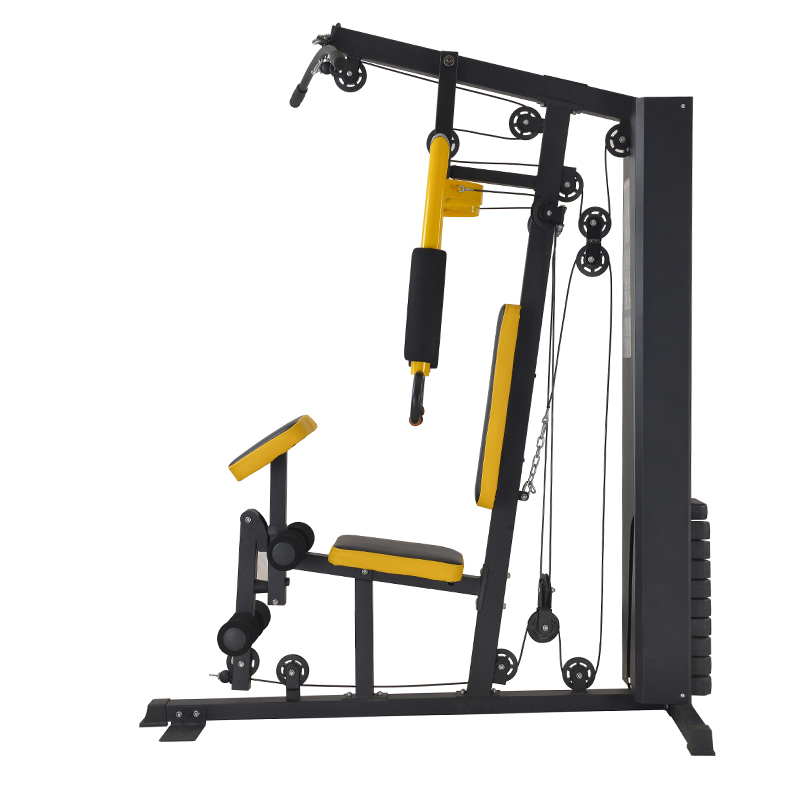 Load block is combined by many different weight block, user can adjust weight based on different requires. User can be max 150KG weight, 190cm tall. 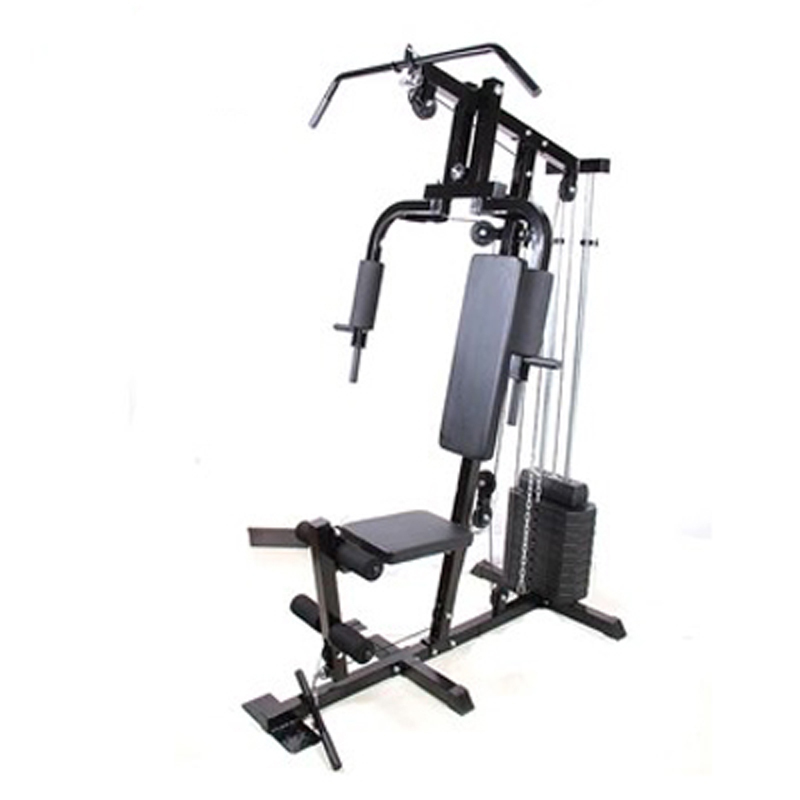 Trainer is usually suit to men and women. We can strength power, building muscle.